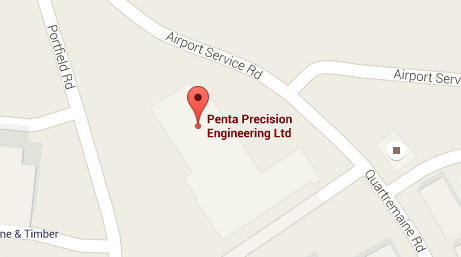 Penta supports Research and Development teams to help the development and delivery of their next product. With years of experience and a keen eye for detail, Penta has the experience and industry knowledge to help you achieve success along this journey. Penta regularly works closely with R&D manufacturing and design engineers to create high quality components used within the R&D and scientific industries. We are confident machining to close tolerances and our experienced team can work from hard copy drawings and 2D and 3D electronic files. 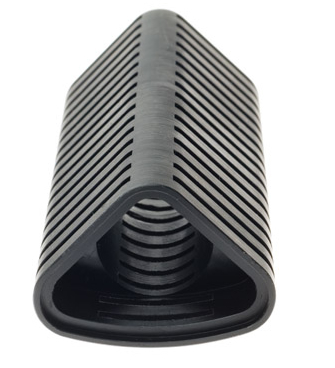 Can we meet your R&D and prototyping machining needs? Penta’s commitment to quality starts from initial enquiry and is maintained throughout the production process. Alongside our ISO 9001:2015 quality certification we have a rigorous internal inspection regime which involves first off inspection by designated inspectors. Our customer’s satisfaction is of paramount importance, and we are continuously exceeding their expectations with what we produce.